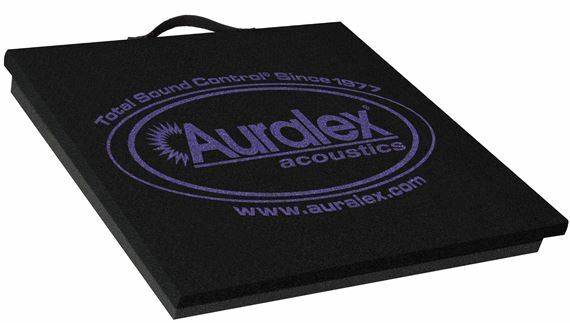 Shop Auralex BabyGRAMMAII v2 15"x15" Acoustic Isolation Platform from AMS and enjoy Fast & Free Shipping. 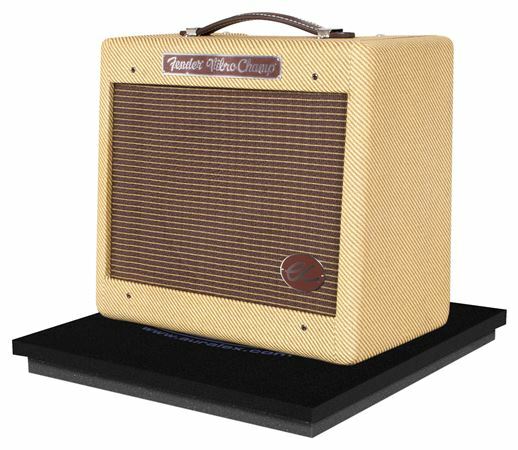 The Auralex platforms isolate your amp from the stage. This improves tone and volume. Everyone who has heard the platform under my Ampeg Micro VR SVT210 rig was blown away by the difference. This platform will make allow you to get the sound your rig was meant to put out. The Auralex BabyGrammaII v2 is just what I needed for use with my smaller amp(s) in my home studio setup. I now have two of the Baby model; and, I also have the larger model. They definitely provide excellent isolation by decoupling sonic vibrations from the amp to the floor. I was also very pleased with how AMS packaged my order; and, how promptly AMS shipped my order. Five Stars all the way !! !